Cherryton opens with 24 cottages for "purchase" for between $200-$500 depending upon the size. 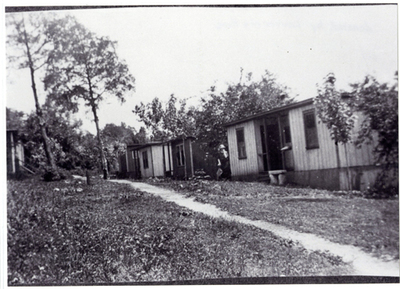 Many faculty members lived in the small houses as did students. Students relinquished rights to their "purchase" upon graduation and the cottage was "resold." At one point there were as many as 71 cottages.